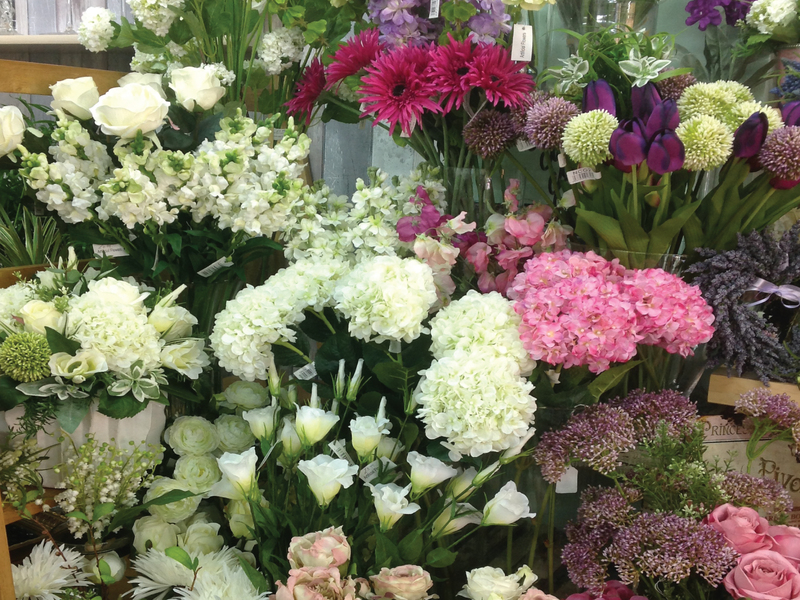 We offer a comprehensive range of silks to suit any season. 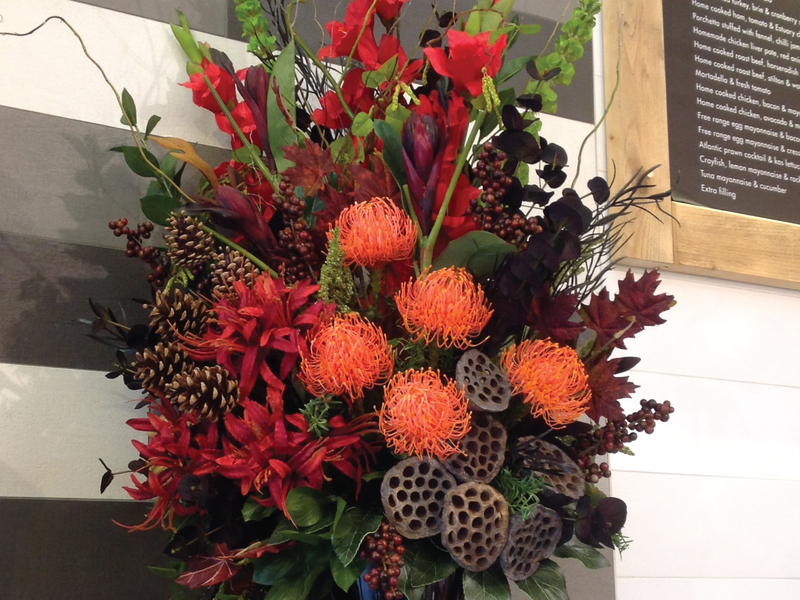 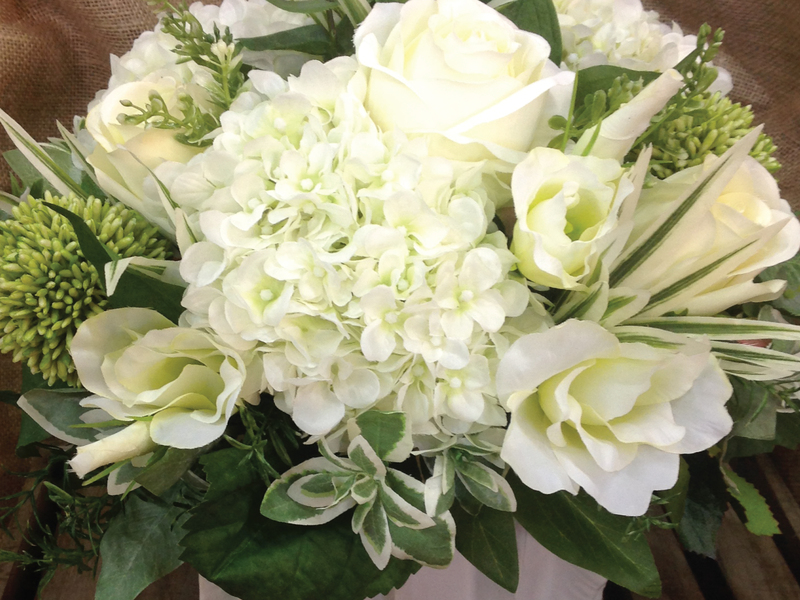 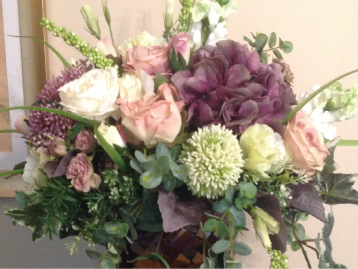 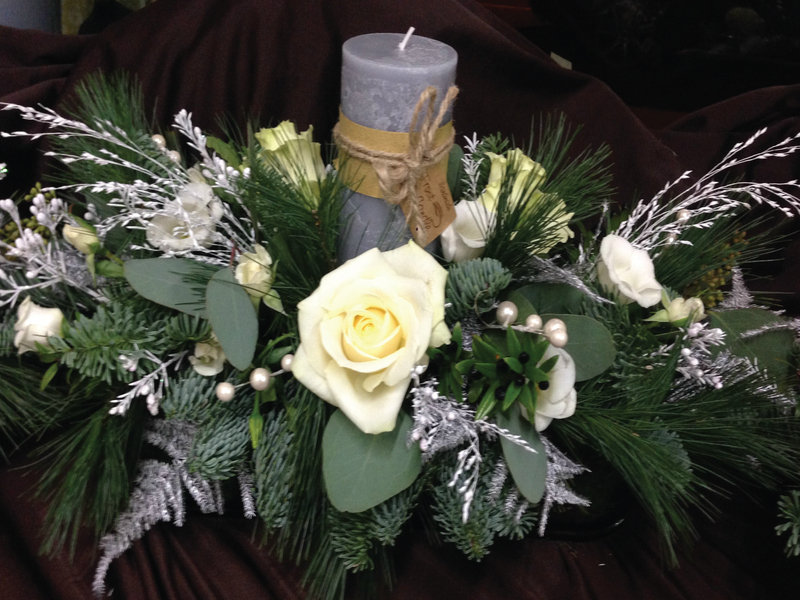 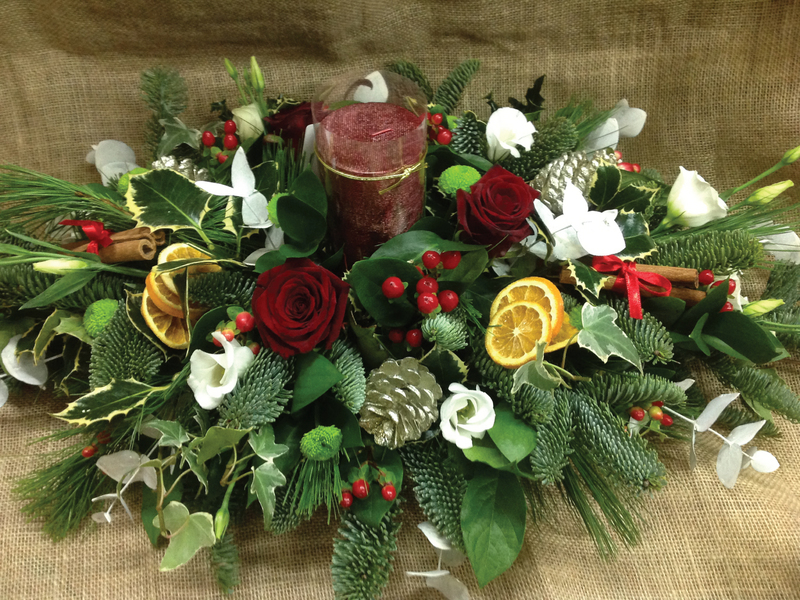 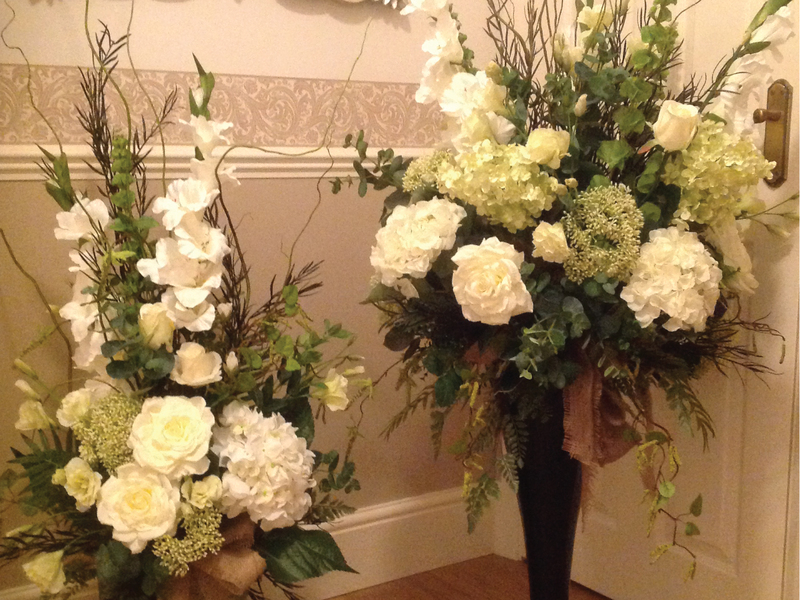 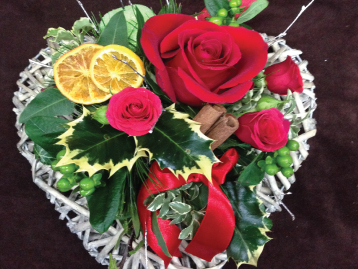 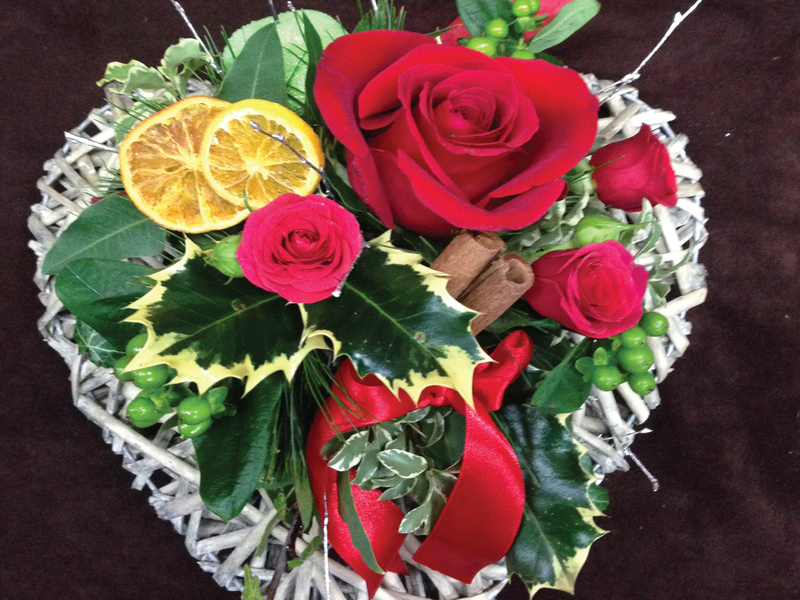 Let us create a bespoke arrangement to compliment your home. 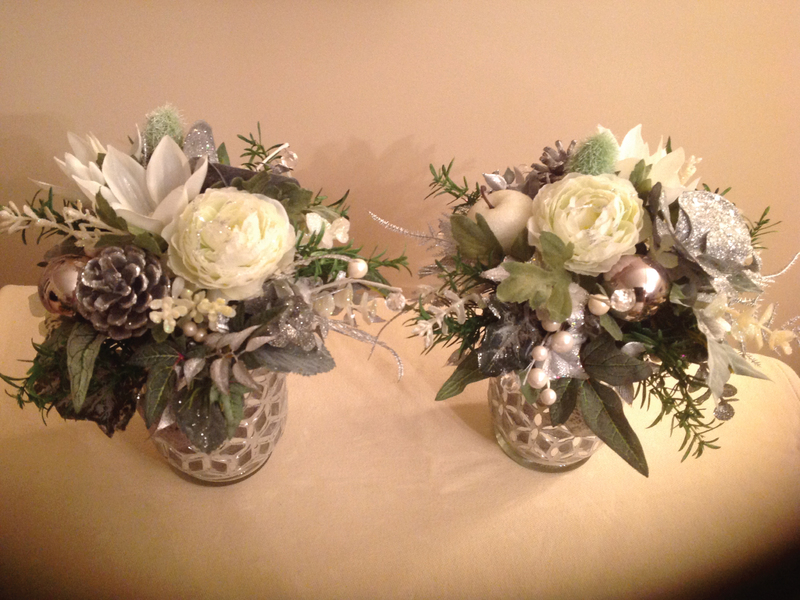 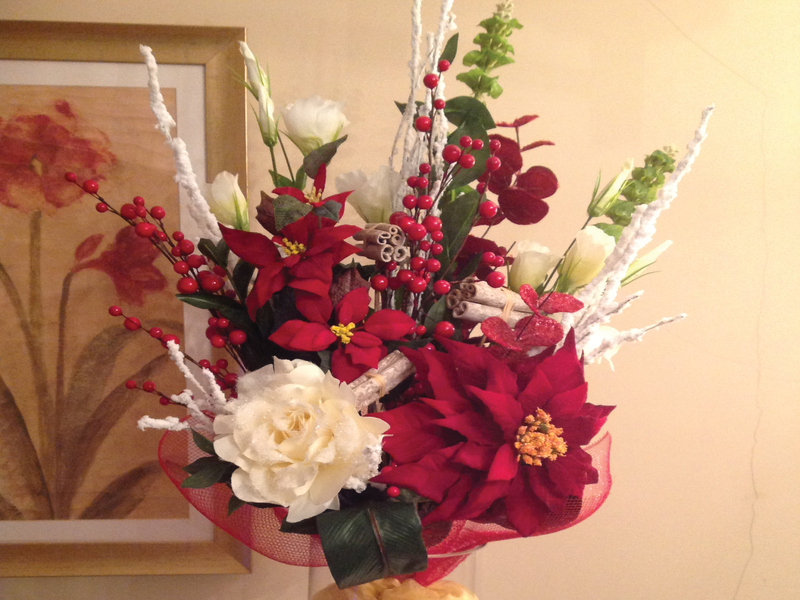 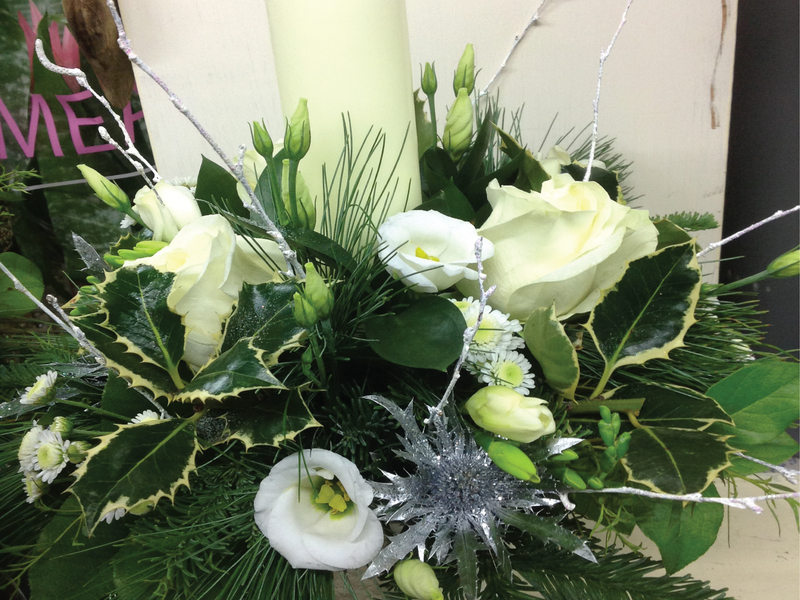 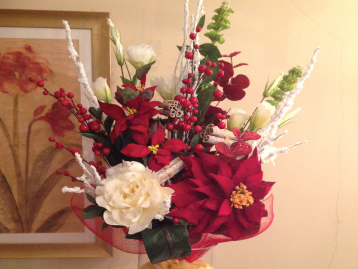 Our Christmas flowers are a glittering pleasure. 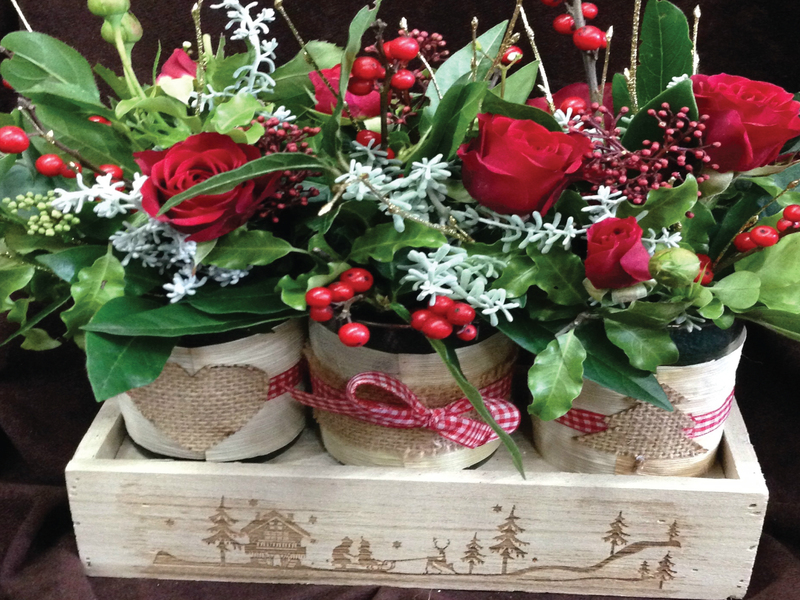 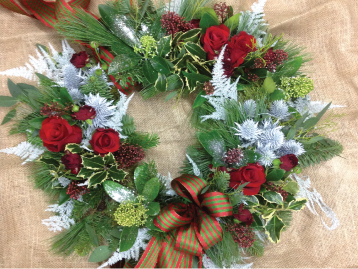 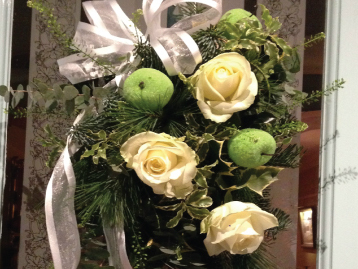 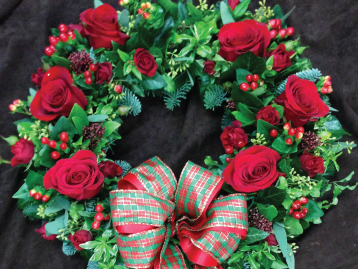 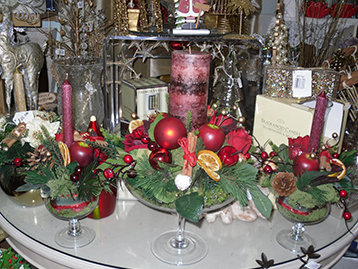 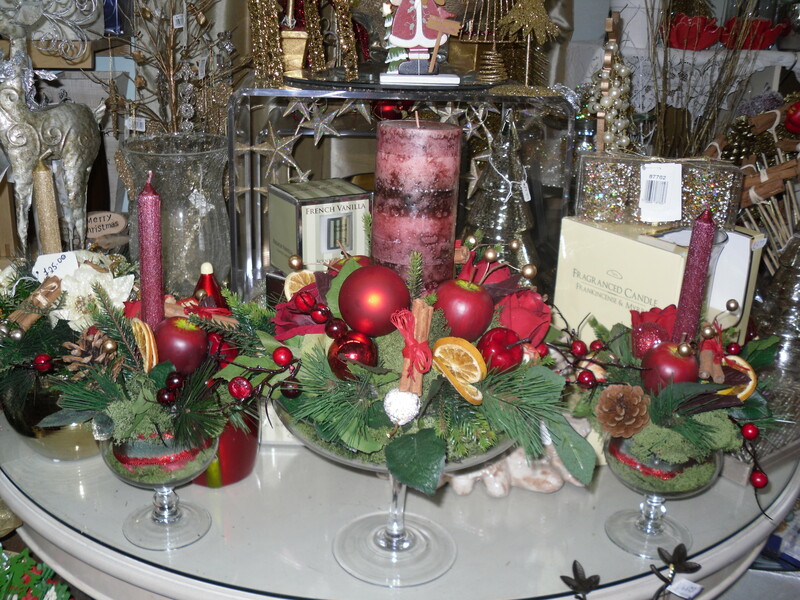 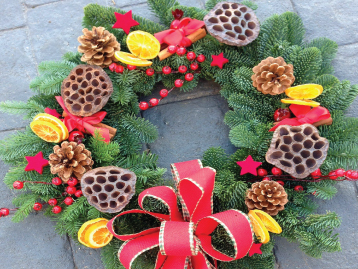 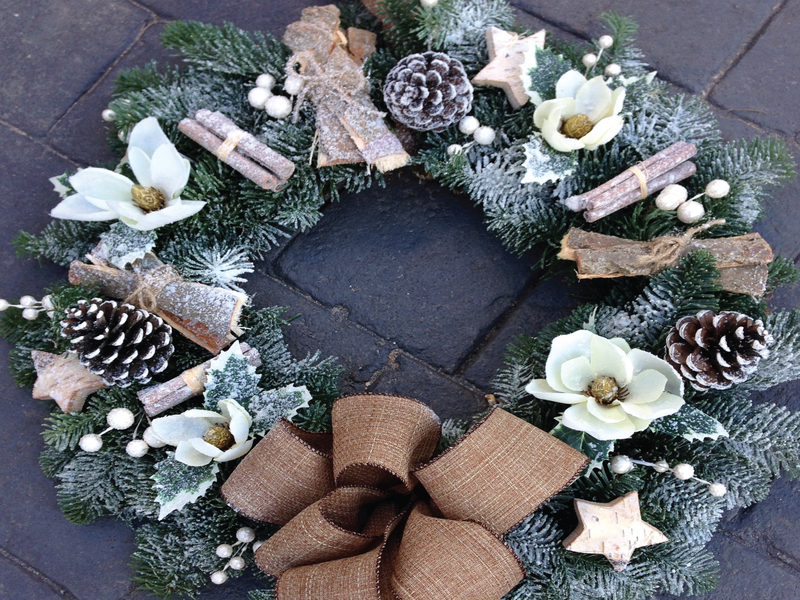 Bouquets, table arrangements, garlands, fresh pine wreaths and festive plants all make for a special gift or the perfect finishing touch for your home.